Davis assists with all aspects of acquisition transactions for Metonic, including underwriting, due diligence, deal sourcing, and financial analysis. 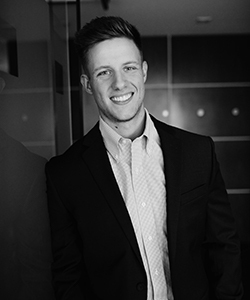 Prior to joining the team full-time, Davis completed an internship with Metonic where he assisted with market research, financial modeling, and data management. Davis earned his BS in Business Administration with honors from Creighton University.